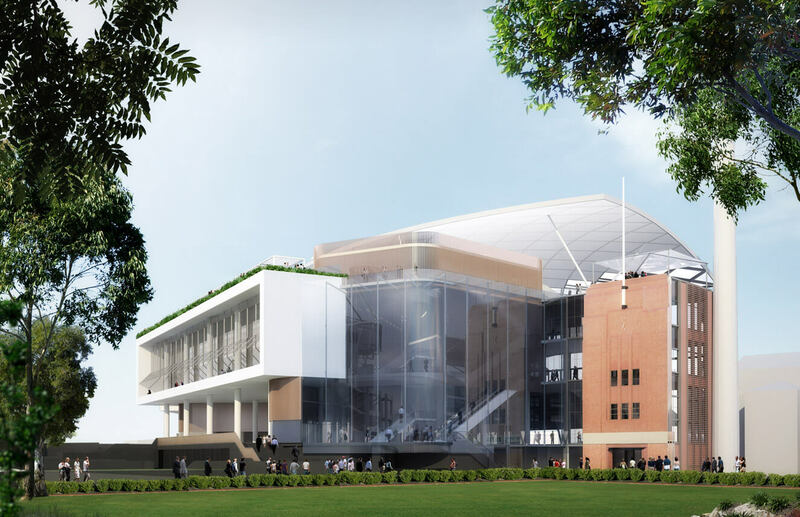 A revamp of the iconic clock tower and new imposing glass facades to the Bradman stand. A bespoke 20-metre pressure plate cap system fixed to steel members. A new enclosed dining bar off Paddington Lane. It’s a new era for the Sydney Cricket Ground .